Our mission is to build better men through lifelong friendships, leadership opportunities, and character development. 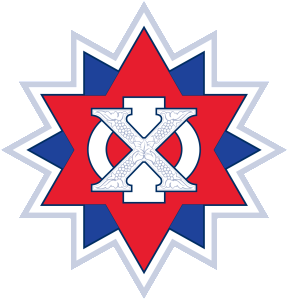 Chi Phi is truly a values based organization, dedicated to the successful scholarship of their men, and we are excited to watch this organization grow in the coming semesters. I joined Chi Phi because I wanted to be involved in something larger than myself and build something almost completely from the ground up. Chi Phi and its Brothers showed me respect, unity, and friendship that I strived to be a part of for the rest of my life. 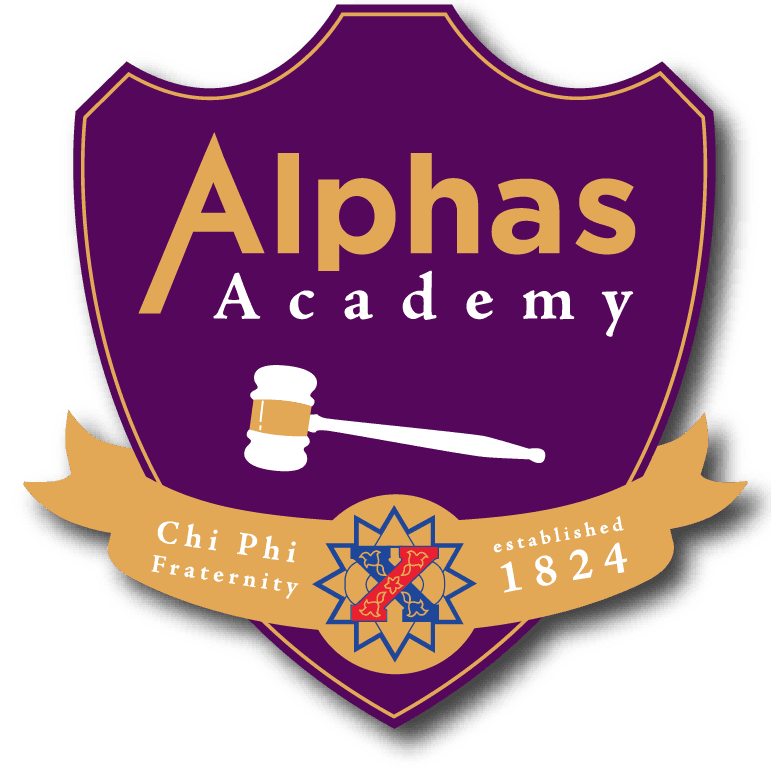 Interested in starting a chapter? Get more information. $11,876,233 raised for the Educational Trust. Donate. What truly makes us Chi Phi? Announcing 2019 RRR!